Since 1985, IMS Barter has carefully cultivated our member businesses to become the largest and most comprehensive trade network in North America. With over 16,000 member businesses in over 50 markets in the United States and Canada, IMS Barter is by far the largest independent barter network with the most dedicated trade brokers and satisfied trade companies. Since the purchase of Trade Exchange of the Rockies in 2006, IMS Barter has continued to grow in the Denver metro area bringing even more trading opportunities to member businesses throughout Colorado and beyond! 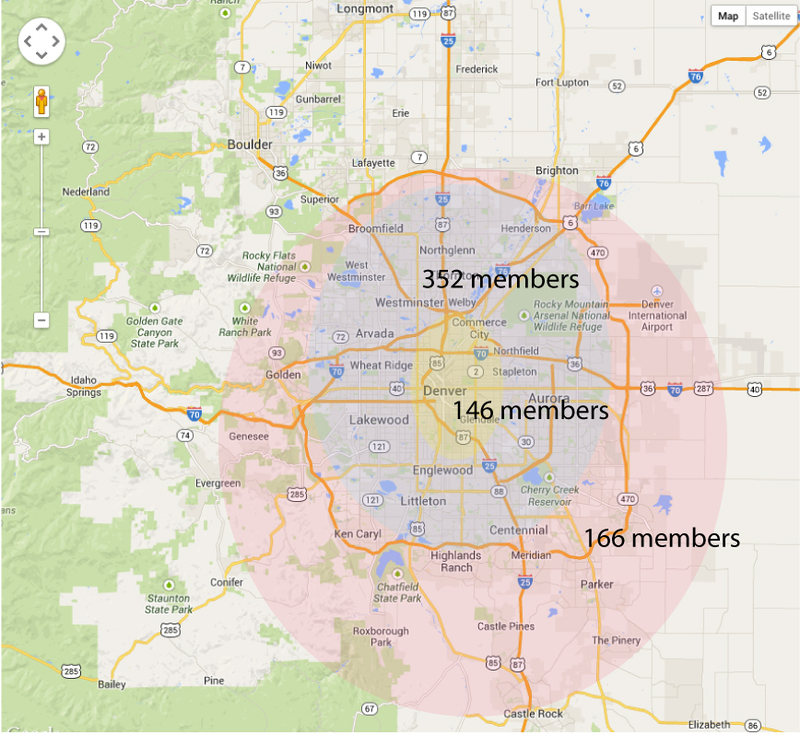 We have hundreds of members in Denver and surrounding area and 16,000 nationwide and in Canada.